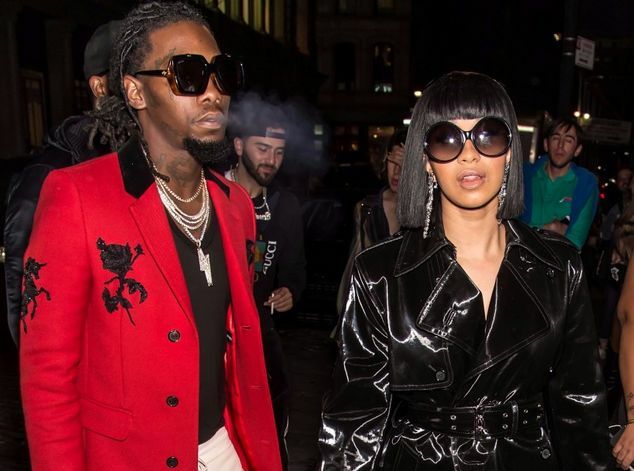 We all are deeply hoping to set eyes on Cardi b and Offset. The relationship seem match forward as the split keep separating them. Previously, Cardi b said that she miss Offset and wants to hangout out him but following what she said she never mention coming back. Now the same Bardi is back after speculation hit on Gram insulating that Bodak Black is back with Offset. Some the fact is that Cardi b has took to her official Instagram and condemn that on a new post as fans keep popping over her issue with the Migos rapper. The Grammy-nominated rapper further to Instagram after some Instagram users keep following what TMZ has said earlier about although she condemn that below. Cardi b is currently working on her next project which will soon be announced as for the name. The was also denied a collaboration with Sean Paul for reason which SP has already detailed.